TOKYO--(BUSINESS WIRE)--KITERETSU inc. is very honored to announce that ZOOKEEPER is selected to the one of 17 very first launch titles for the Instant Games, the latest feature from Facebook. ZOOKEEPER is now available worldwide on the Instant Games. This Instant Games version of ZOOKEEPER is a simple match 3 puzzle with clearing the stages, and it can be enjoyed with your Facebook friends by competing the best score. KITERETSU inc. is focusing on HTML5 games, and it is planning to develop over 20 games in next 6 months. 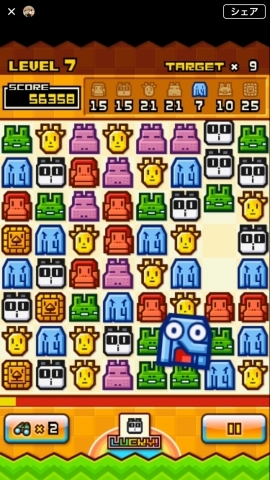 ZOOKEEPER was first released as a computer game in 2002. Since then, it is released on every newest platform at that moment such as feature phones, game consoles, arcade and smartphones. 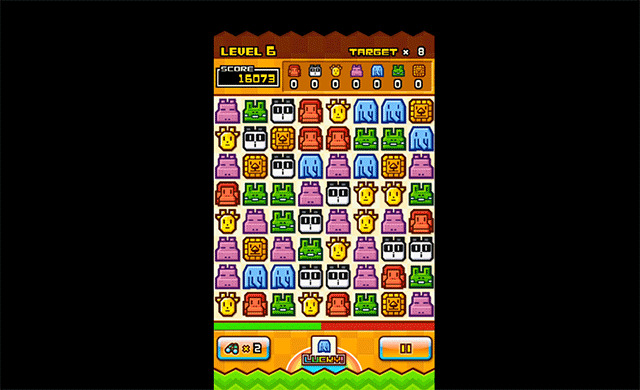 It is a match 3 game you make matches with 3 or more the same animals to clear them. By number of clearing animals, you get scores. 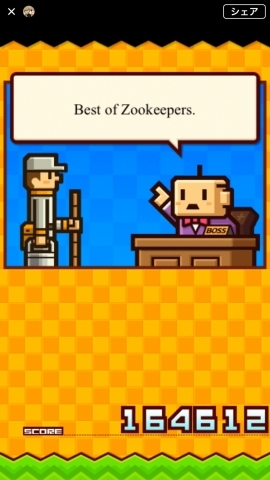 ‘ZOOKEEPER’, ‘ZOOKEEPER DX’, ‘ZOOKEEPER Quest’, ‘VS ZOOKEEPER’ and other ZOOKEEPER series all together, downloaded over 40 million times via computers and mobile phones. Instant Games is a new feature from Facebook that is cross-platform experience lets people play games within seconds on Messenger and Facebook News Feed. This helps people easily discover, share and play games instantly.